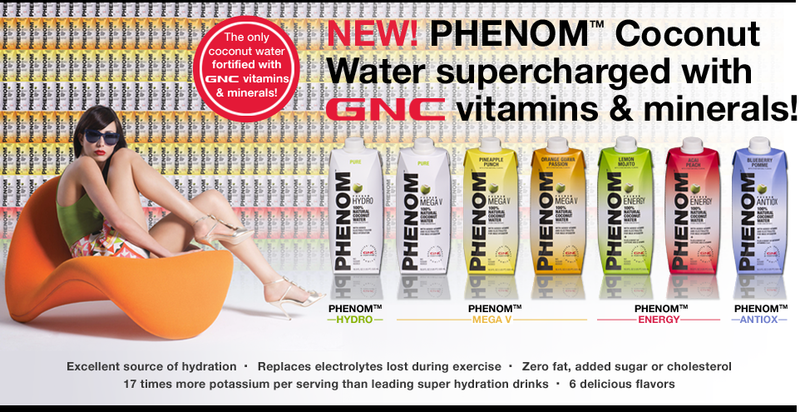 "New Phenom™ Coconut Water is the only coconut water fortified with GNC vitamins and minerals! This 100% natural coconut water, supercharged with GNC vitamins and electrolytes, is an excellent source of hydration with zero fat, added sugar, or cholesterol." 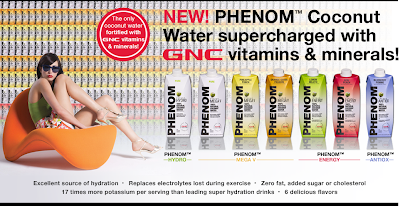 I had the chance to review 3 flavors of PHENOM Coconut Water. I chose the regular coconut water flavor, the Lemon Mojito flavor, and the Acai Peach flavor. I have to say, I was quite impressed with all three flavors! I had never tried coconut water before, so I was a little hesitant to try them at first. Once I tried them, though, I realized what I had been missing out on! They are yummy! Not only do they taste good, but there also some really great benefits to drinking them as well! Some of the benefits of coconut water are kidney stone prevention and treatment, digestion aid, hangover treatment and it also helps to re-hydrate after exercising. 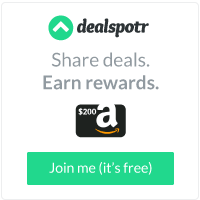 There are many more benefits, too! I would highly recommend PHENOM Coconut Water to anyone and everyone. If you haven't tried it, you don't know what you are missing out on! I never knew there was such a thing. I don't really like coconut, so I don't know if I would like this or not. I tried the orange guava passion... utterly gross!